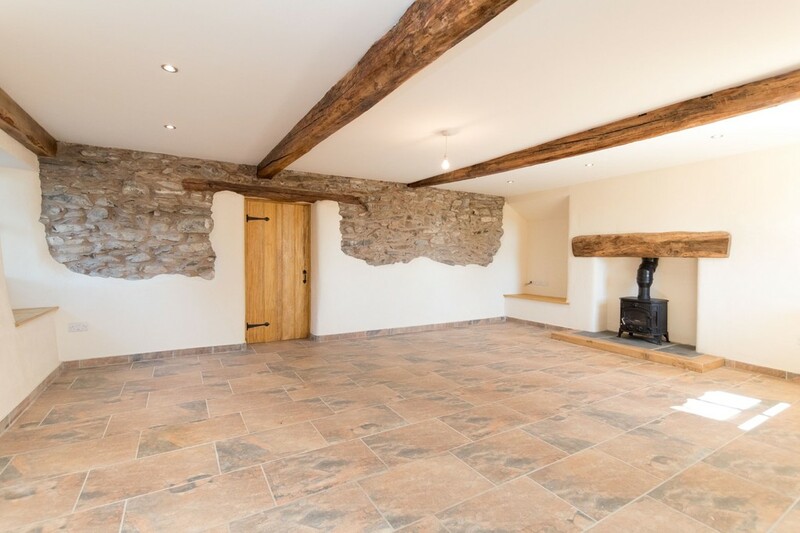 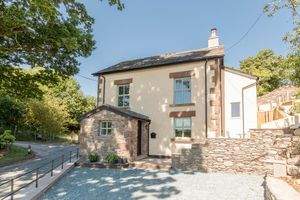 Rare opportunity to purchase a stunning fully renovated detached home on the fringe of the Lake District National Park. 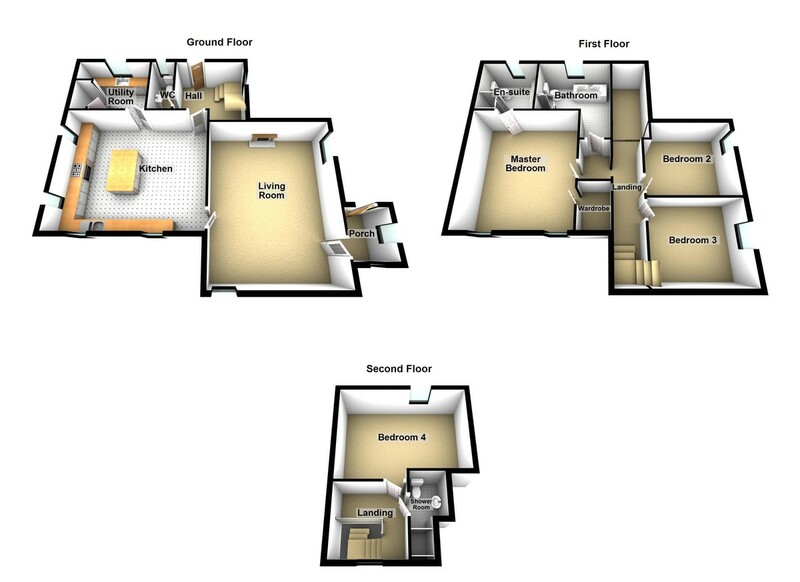 This outstanding property offers four double bedrooms, two bathrooms, ensuite to master bedroom, spacious lounge and impressive dining kitchen. 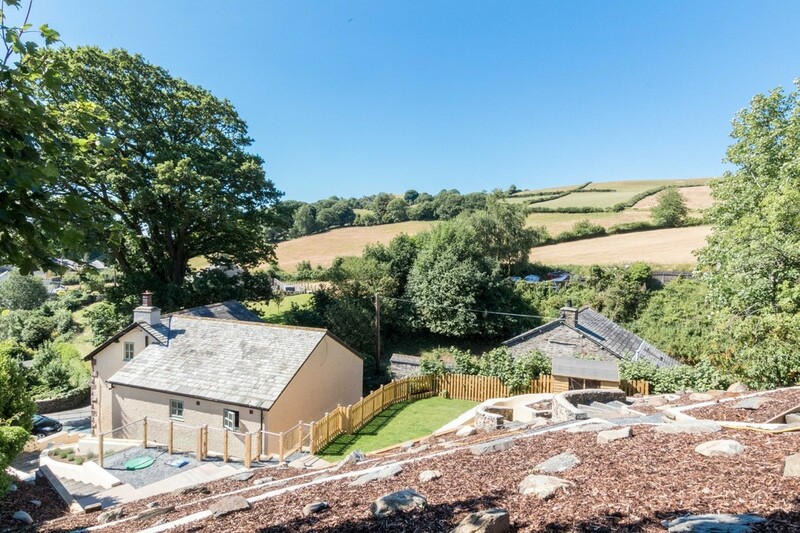 Outside a fabulous terraced garden offers panoramic views across the surrounding countryside. 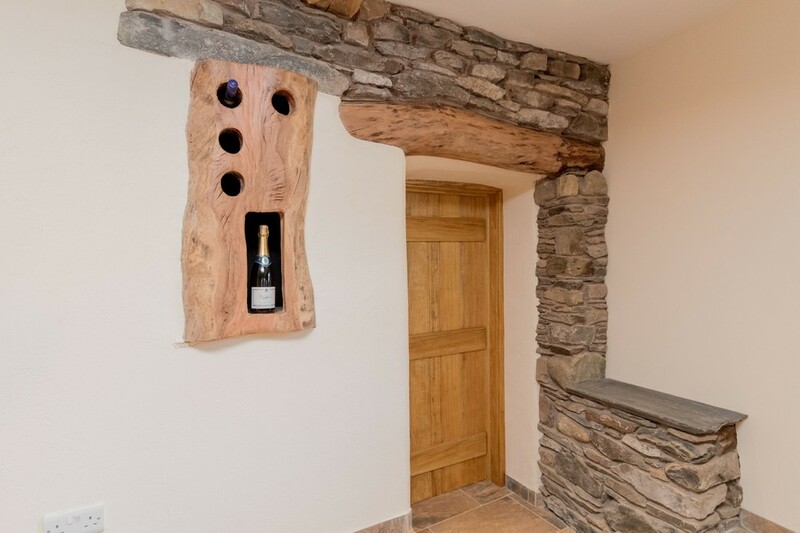 Viewing essential to appreciate the finer details of this property. 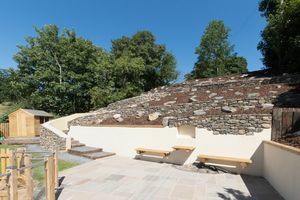 Full description:DIRECTIONS From Tank Square roundabout in Ulverston, drive away from the town along County Road. 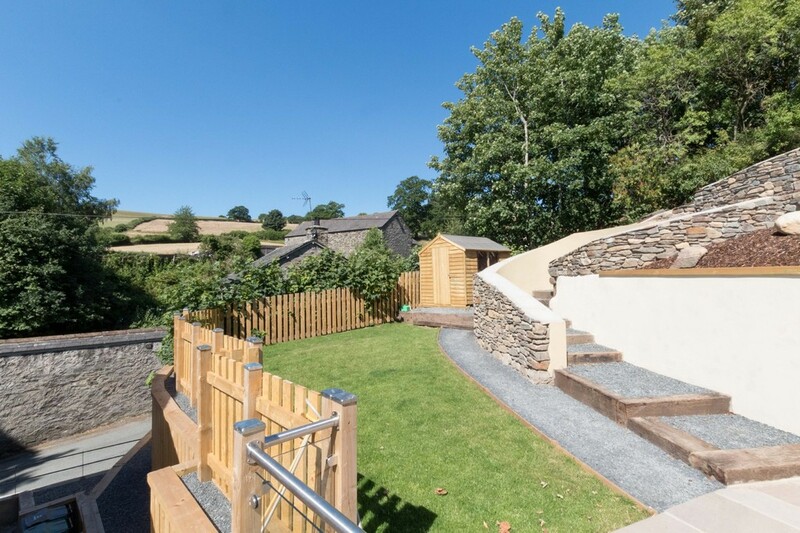 As you exit the town and continue along the A590, you will pass the petrol station at Newlands. 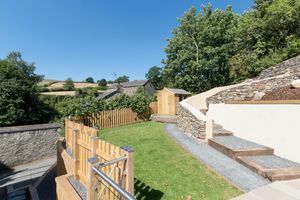 Continue along here and as you reach the end of the short dual carriageway, turn left into Arrad Foot. 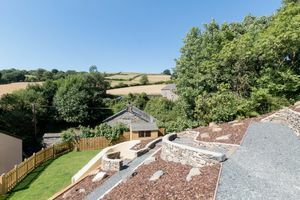 Follow the road round to the right and then take the first turning on the left. 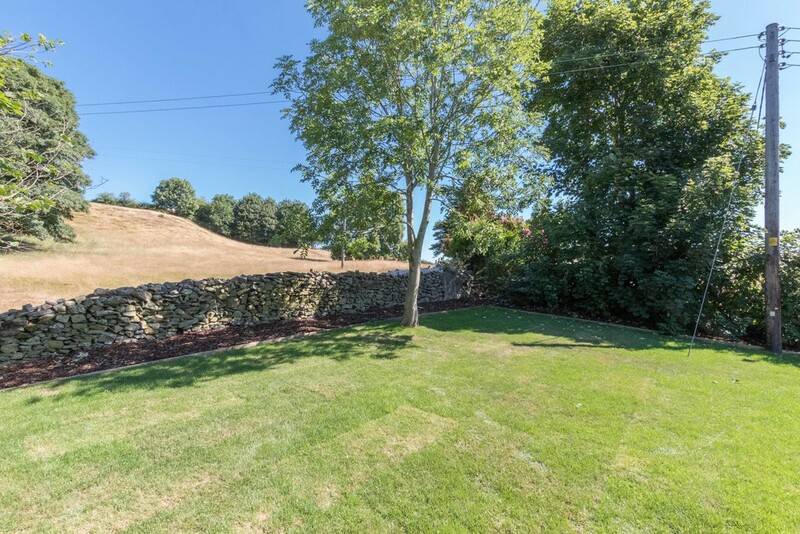 Oakdene is then only 20 or 30 yards along on your right. LOCATION Arrad Foot is a small hamlet, situated in a lovely rural location alongside the A590 with many properties, Oakdene included, enjoying lovely views. Amenities are close to hand in the neighbouring market town of Ulverston where there are all services and businesses to cater for most of your needs including banking facilities, Post Office, schools from primary age through to secondary school and sixth form college. There are also food retailers including a Co-op, Tesco and Booths and also many independent shops too including butchers. DESCRIPTION This impressive, detached, residence offers spacious and nicely appointed accommodation that continues to please and impress as you walk round. The stone faced, porch extension has beautiful slate sills, a period style column radiator and a tiled finish to the floor that extends throughout the entire ground floor area. 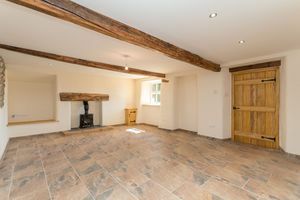 The lounge is an excellent size room boasting exposed timbers throughout, dressed exposed stonework and a feature solid fuel stove. 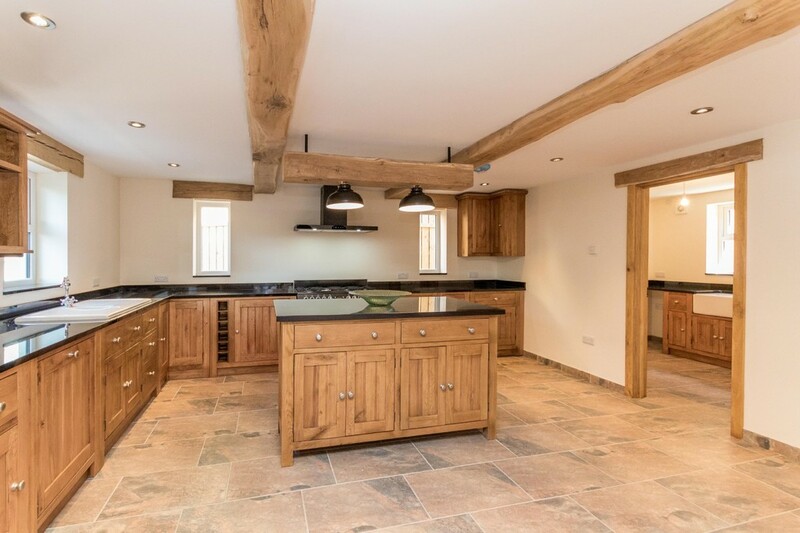 The centrepiece of the ground floor is the superb kitchen, offering plenty of floor space for a family dining table whilst also offering extensive base cupboard storage with additional cupboards to the wall and the central island. 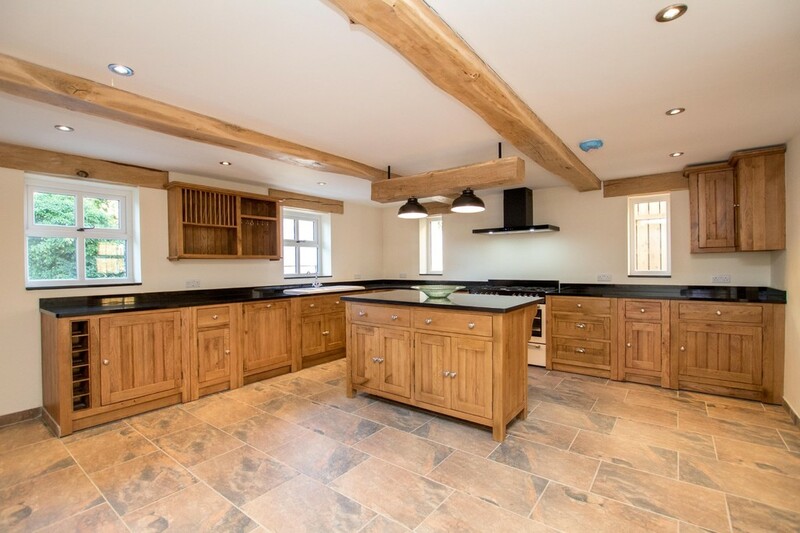 The beautiful, stained oak panelled door fronts are complimented by a black granite work surface. 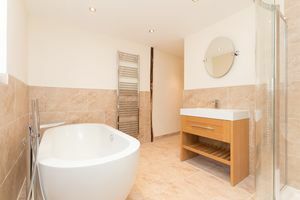 There is a single drainer sink unit, an integrated dishwasher and an LPG fired range style cooker. The quirky, eye-catching feature in the room is the bottle storage unit that has been created within the stone wall. 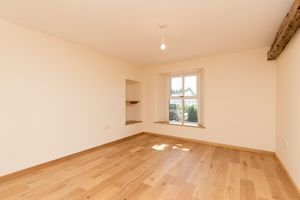 Alongside the kitchen is the utility/laundry room where there are fitted units and work surfacing to match those in the kitchen. There is also a Belfast style sink and space beneath the work surfacing for a washer and dryer unit. The fitted double cupboard conceals the LPG fired boiler and associated equipment for the underfloor heating to the ground floor and central heating radiators elsewhere. 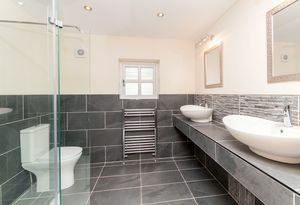 Completing the ground floor accommodation alongside the rear hallway is the WC where there is a classic two-piece suite with a wall mounted wash basin and close coupled WC with window behind. 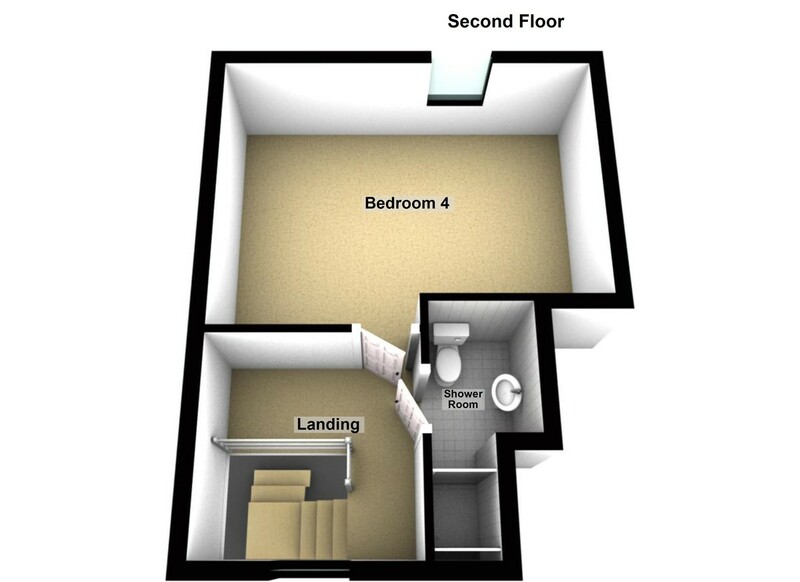 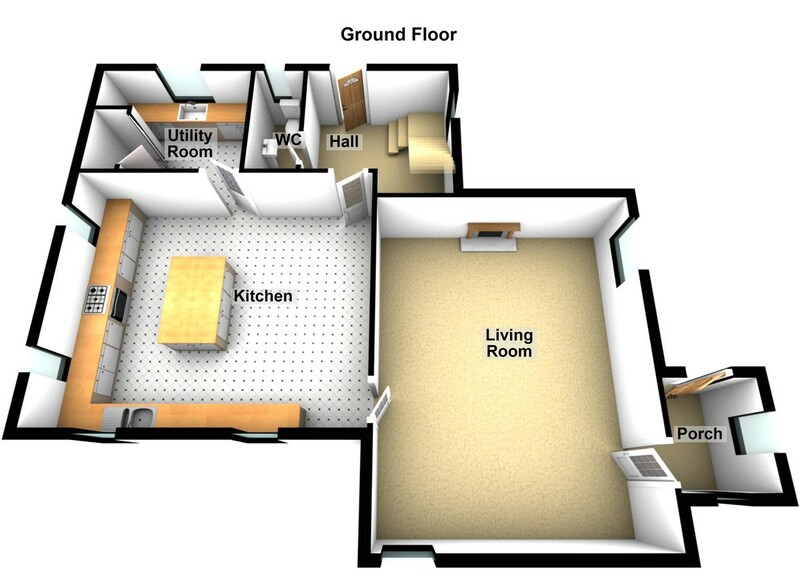 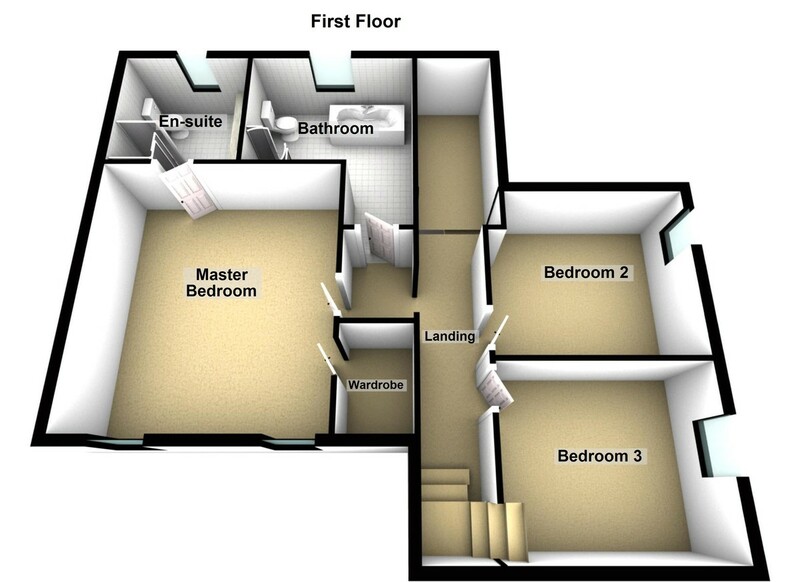 The first floor landing provides a master bedroom suite that has a walk-in wardrobe with fitted units and hanging rail. 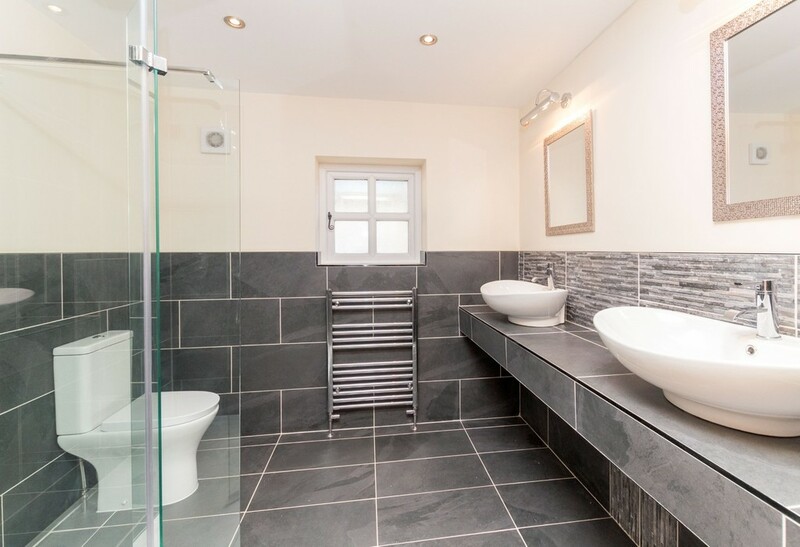 The large en-suite shower room certainly has a feel of class, extremely well finished with tiling to the bench supporting His 'n' Hers wash basins, further tiling to the walls and floors contrasting white WC and glazed shower enclosure that is fitted with a dual head shower. 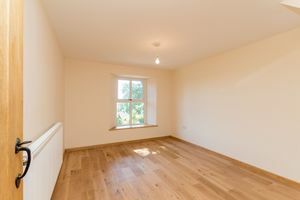 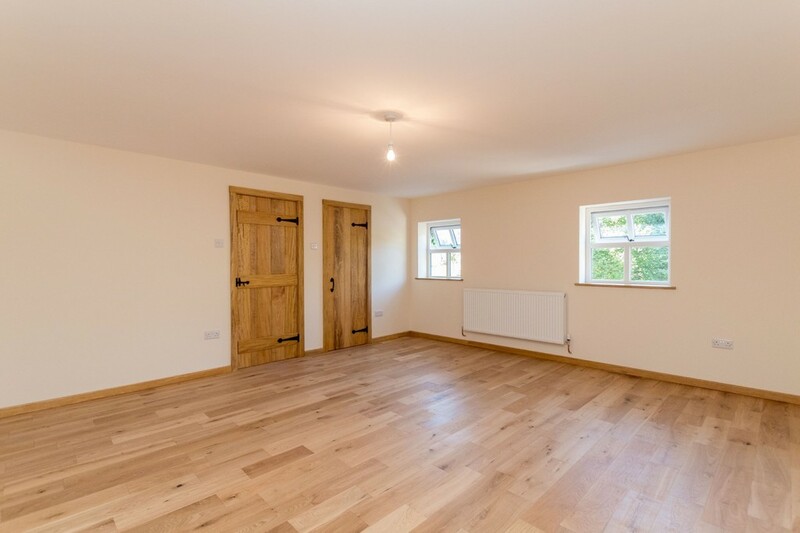 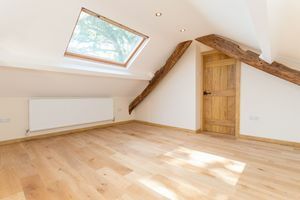 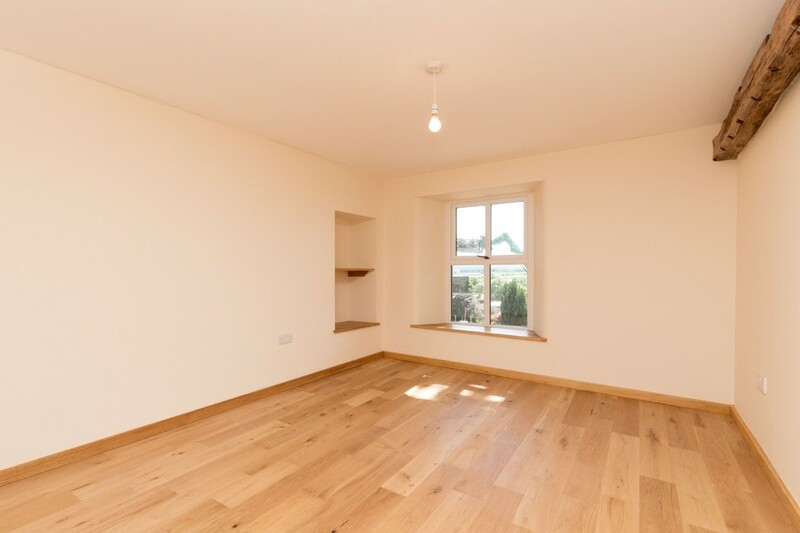 The two remaining bedrooms on this floor are both comfortable double rooms and offer a pleasant view beyond neighbouring properties to the fields beyond. 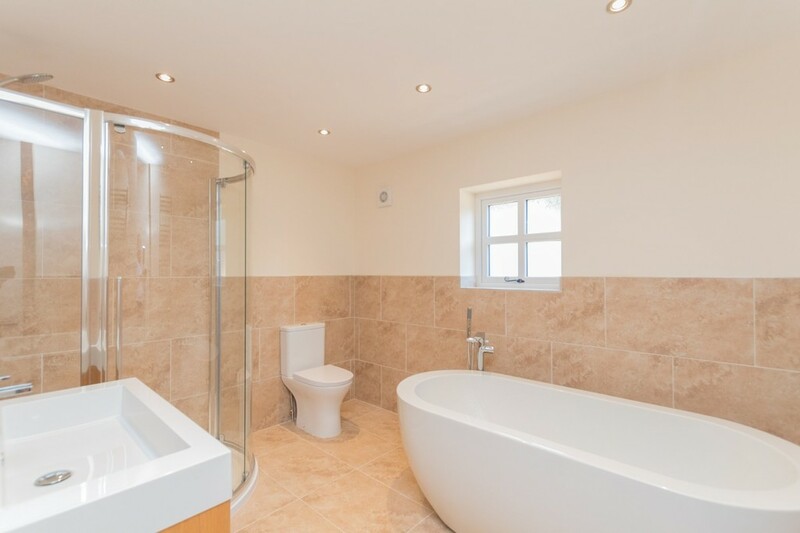 The family bathroom has a four-piece suite including a large corner shower, a wash basin with storage unit beneath, a WC and finally a freestanding bath with shower attachment alongside. 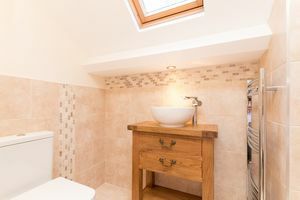 A second staircase leads from the first floor landing up to the fourth and final bedroom that has a vaulted ceiling throughout and a private shower room alongside with a three-piece suite including a circular wash basin that is set on a wash stand, a WC and open shower area. 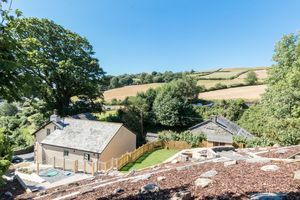 Externally, there is open access onto a private parking area with full external access around the house and steps ascending to a large flagged patio and lawn, an ideal entertaining space. 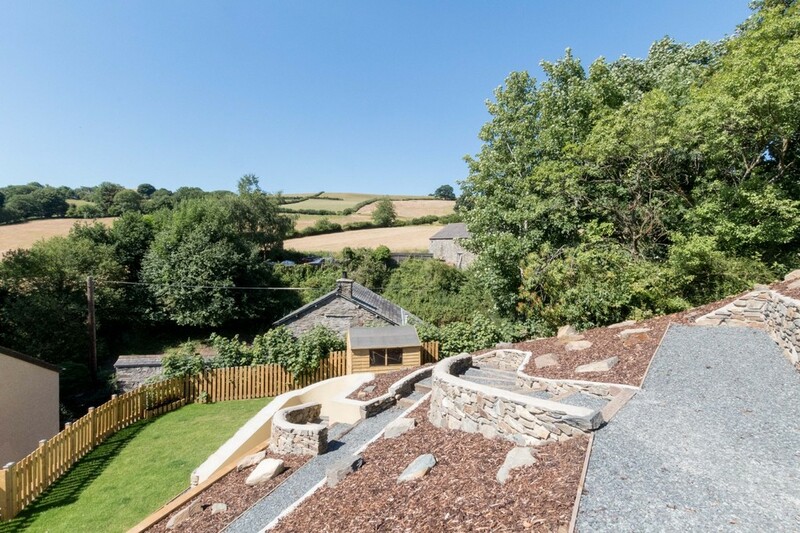 Further steps weave through the banked gardens that are attractively finished with a stone facing. The upper level of the garden, has a level lawn that offers an impressive elevated view beyond the property and gardens to the nearby fields and trees.